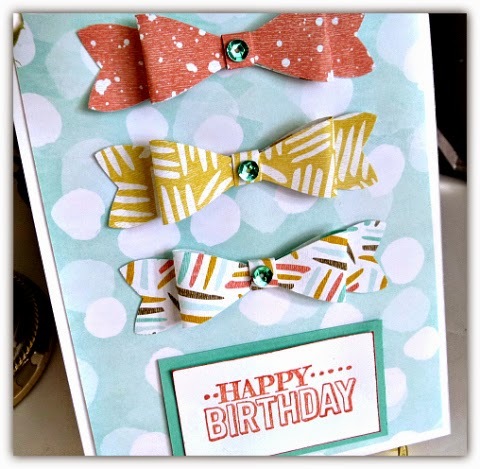 Home » Uncategorized » Stampin’ Up!’s Bow Builder Punch: My New Obsession! Stampin’ Up!’s Bow Builder Punch: My New Obsession! I just can’t get enough of it! I mean, c’mon! Aren’t these little bows adorable????!!!! Add some sequins from the 2013-2015 In Color Sequin Assortment, and the cuteness of the bows is really off the charts. ← Stampin’ Up! Weekly Deals PLUS New Sale-a-Bration Items Added!